Sold “As Is” Tenant Occupied. 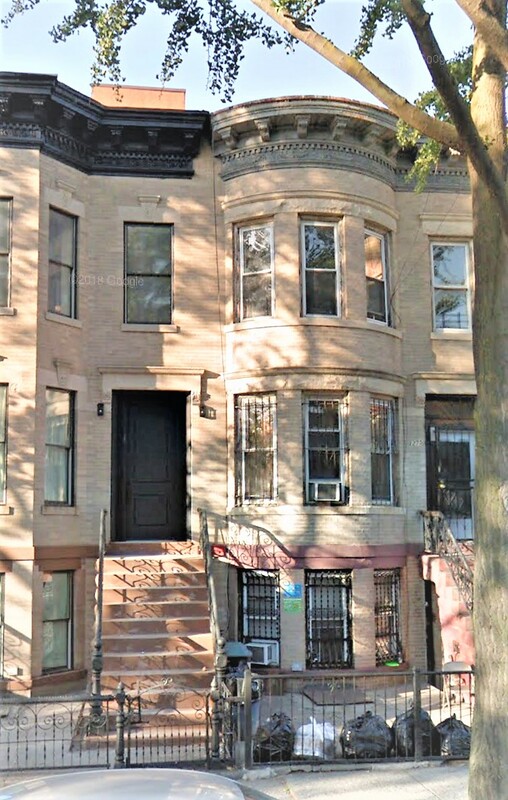 Two Family Three Story Brick House In Crown Heights. 6 Bedrooms And 3 Bathrooms. Each Apartment Has A Living And Dining Space With Open Bar Concept In The Kitchen. Great Income Producer! Great Investment!